A facial treatment leaving the skin brighter with a radiant complexion. Tailor your treatment with the 60-minute experience to suit your skin needs, including a soothing face mask and a relaxing scalp massage. 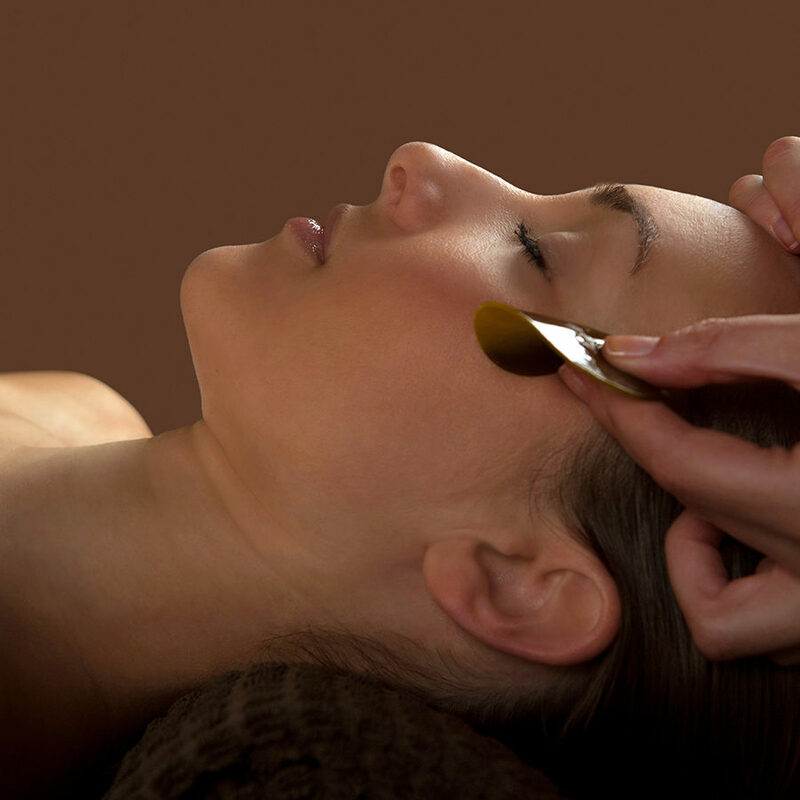 A rejuvenating facial treatment suitable for all skin types. Using VOYA’s finest organic ingredients combined with anti-oxidant algae complexes and a restorative blend of aromatherapy oil to fight the signs of aging. This will help to stimulate collagen production and reduce the appearance of fine lines and wrinkles. This facial results in instantly firmed and tightened skin with a natural and more radiant glow. Deep cleanse your skin with an incredible organic purifying facial treatment to eliminate toxins, revitalise skin and increase clarity. 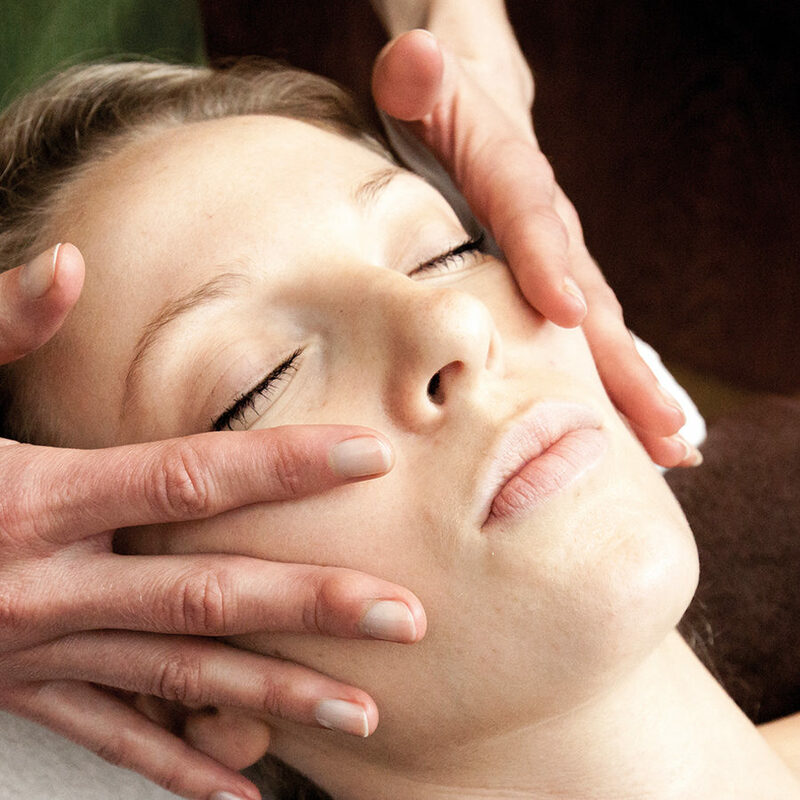 Followed by a facial massage to release any toxins, improve radiance and restore a glowing complexion. We will tailor your facial treatment specifically to your skin’s unique needs. 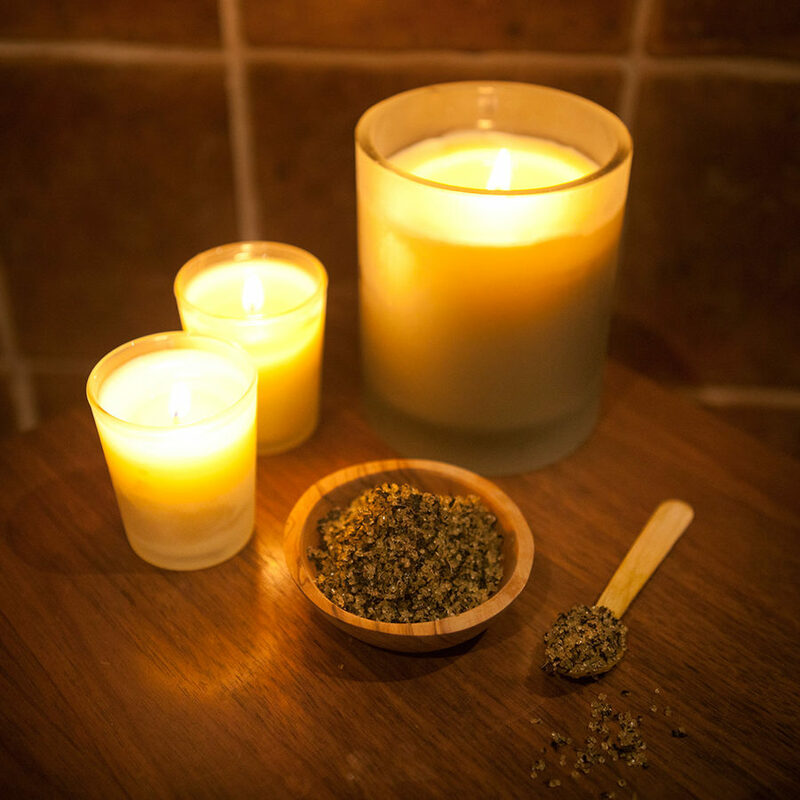 The ultimate VOYA facial experience. Melt away muscular pain with a relaxing back massage. 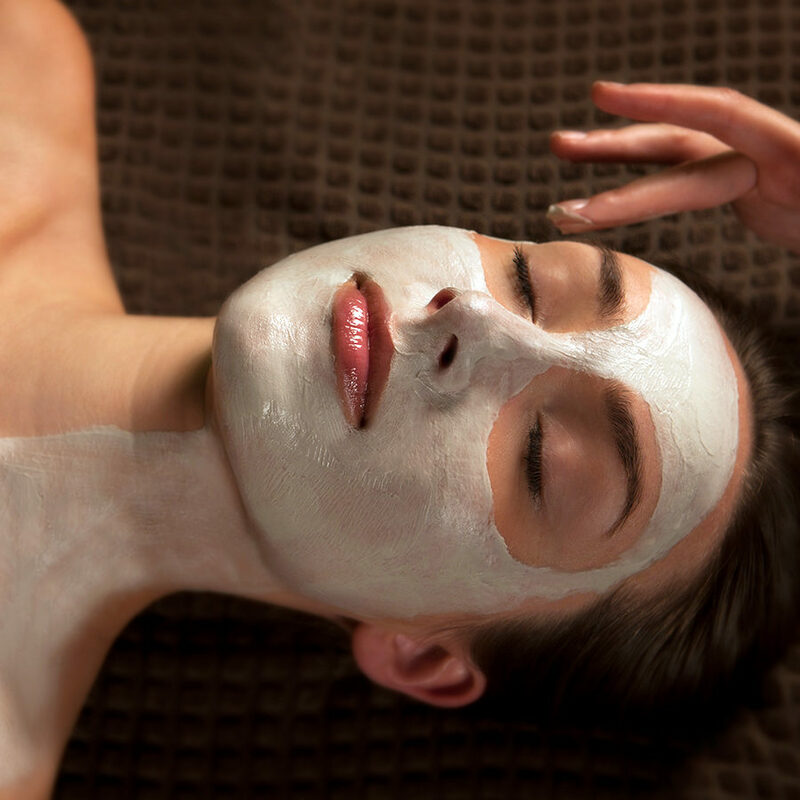 Purify your skin with a facial treatment to deeply hydrate the skin, followed by a dual actial facial mask. Your skin will be rejuvenated, hydrated and plumped. Switch-off and come to your senses. This facial treatment is specifically designed for men to cleanse and exfoliate their skin. Including a destressing back and scalp massage to leave you feeling calm and relaxed. Add this little extra onto any facials. A unique treatment to refresh and rejuvenate tired eyes. 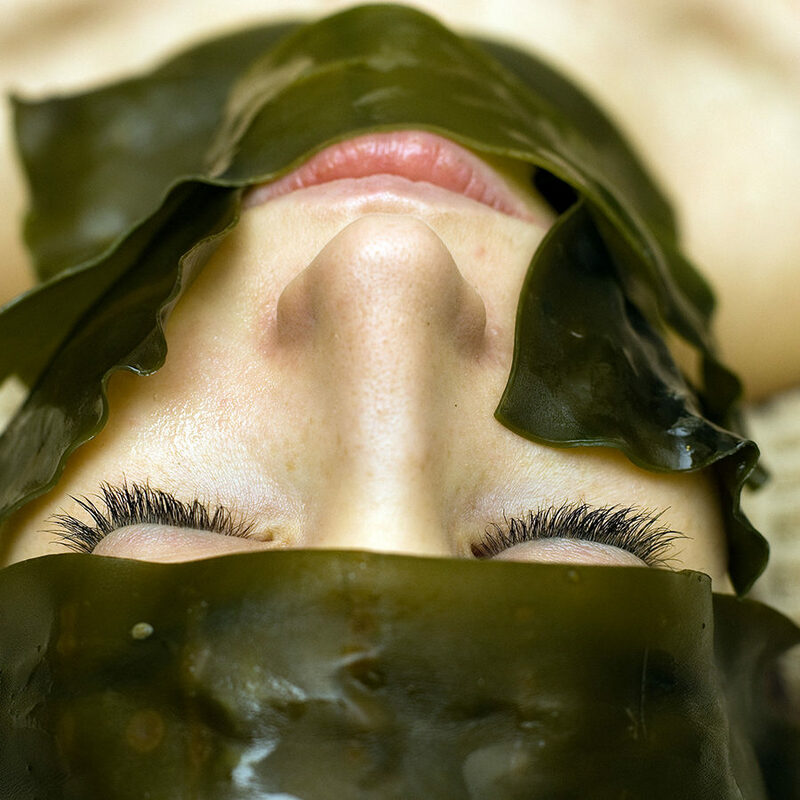 Organic seaweed leaf eye compresses, which are hand-harvested from the wild Atlantic Ocean, are gently applied. Combining both relaxing and decongesting lymphatic massage movements to banish puffiness and dark shadows.